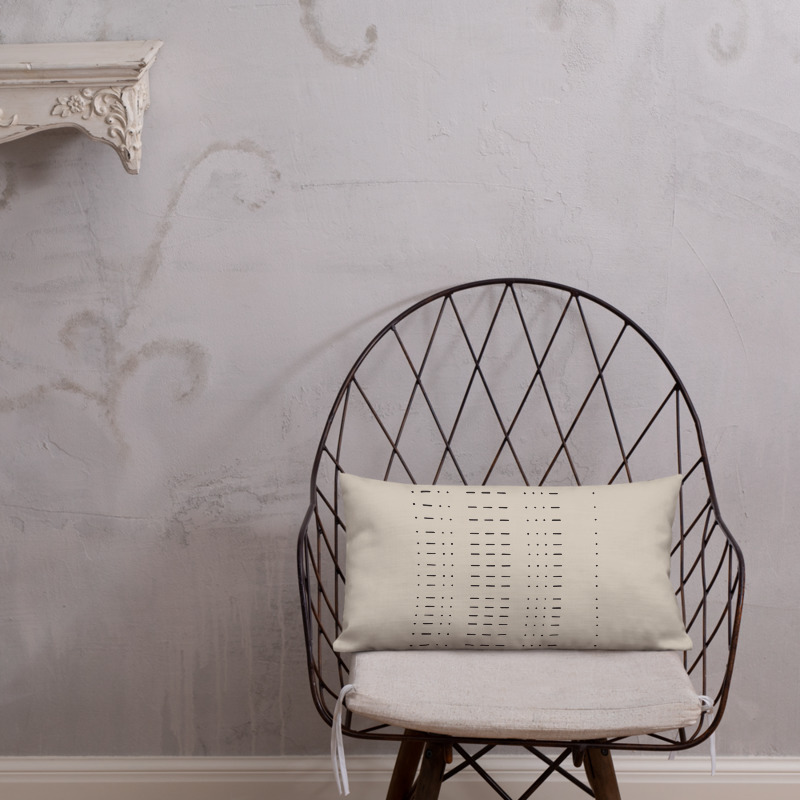 Express your love with minimalist sophistication. 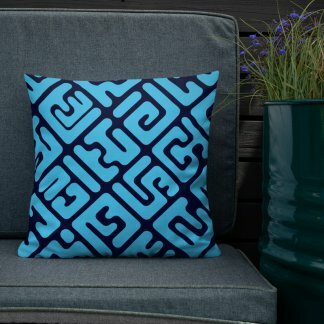 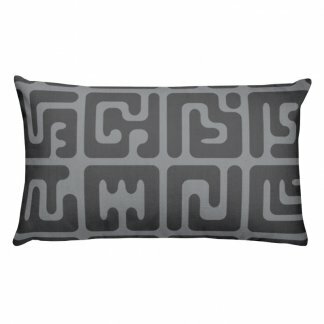 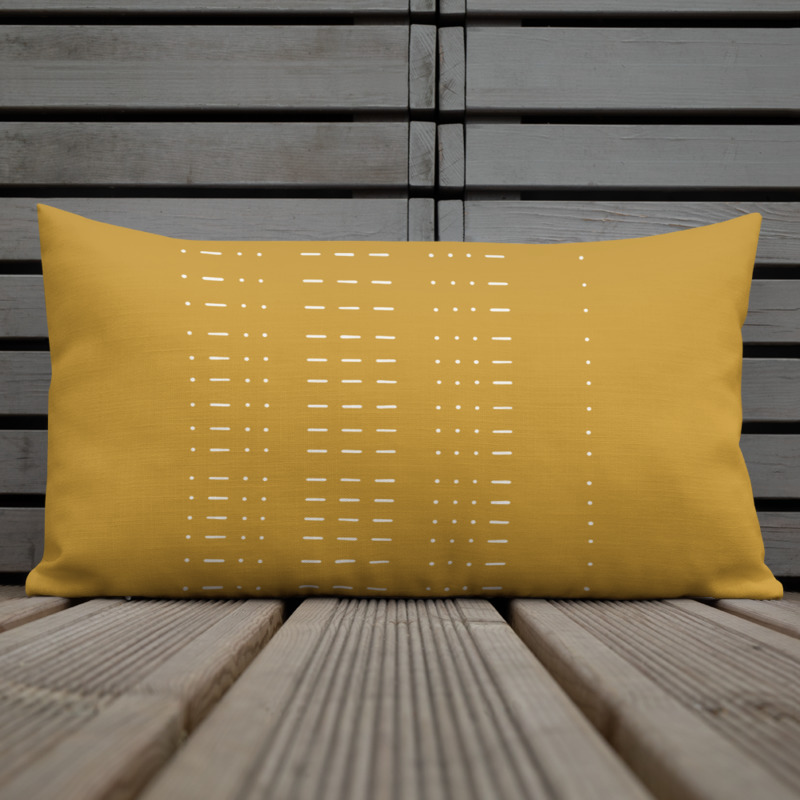 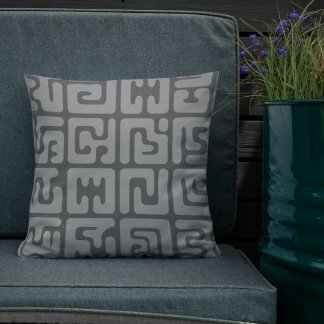 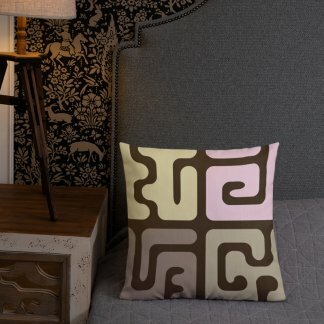 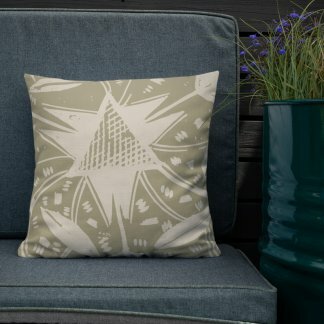 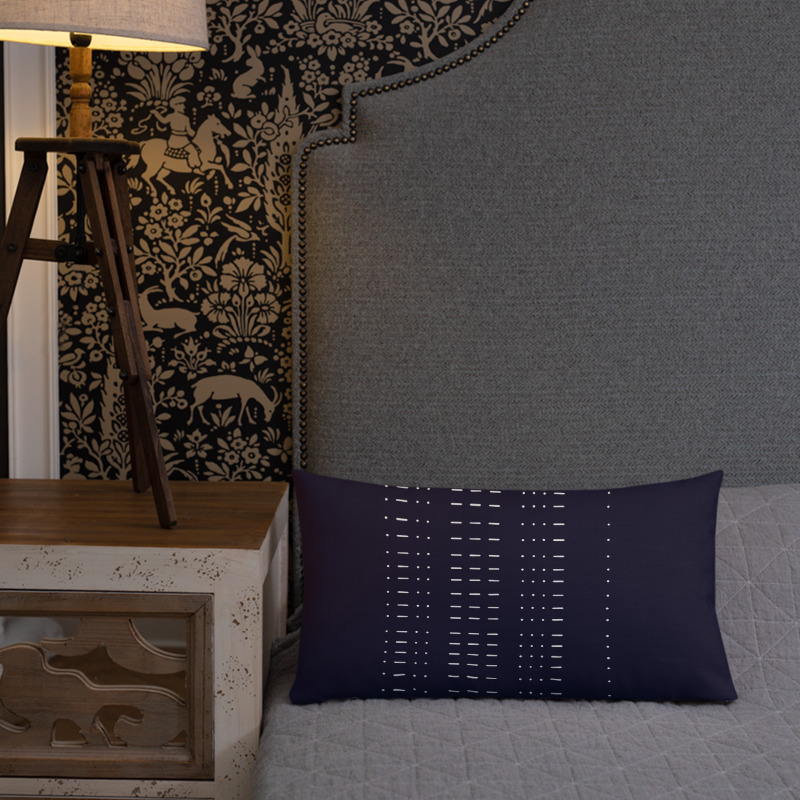 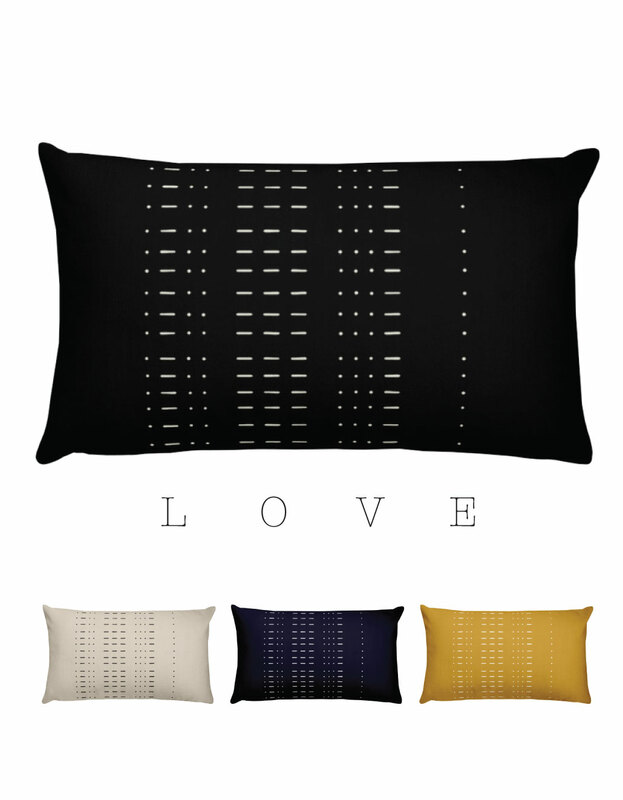 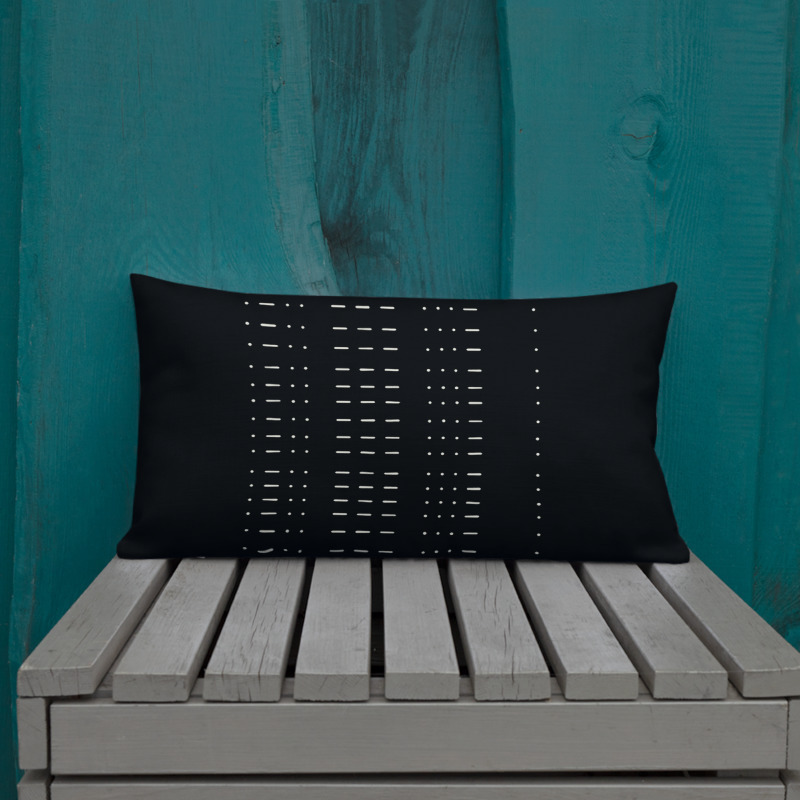 The Morse code for “love” adorns this pillow in a pattern inspired by African mud cloth and indigo. 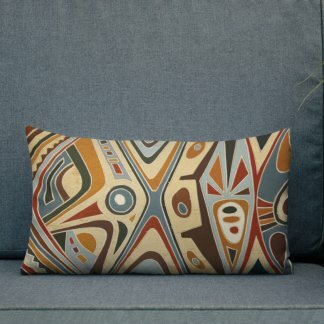 Perfect as gifts for loved ones, nursery, etc. 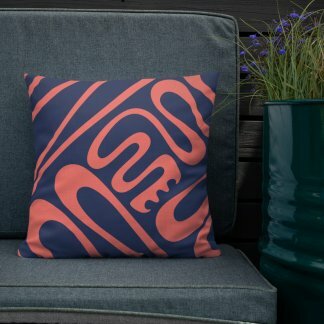 (Also available as a 18×18 throw pillow).